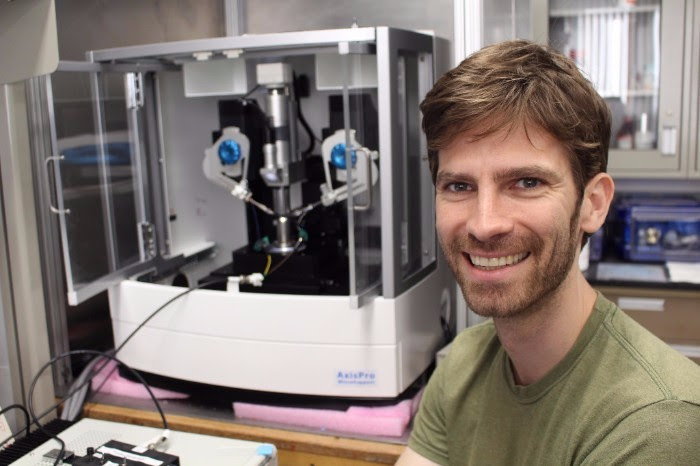 CDAC Postdoc Zachary Geballe has been honored with Carnegie’s seventh Postdoctoral Innovation and Excellence (PIE) Award. These prizes are made through nominations from the departments and are chosen by Carnegie's Office of the President. Zack was awarded the prize for his scientific innovations and service to the Geophysical Laboratory community. Before coming to Carnegie, Zack was also supported by CDAC as a graduate student at UC-Berkeley.